Thursday, Nov. 1, 2018, 4 – 5 p.m.
Technical interviews give companies a chance to evaluate how you approach real-world problems and the breadth of your technical skills. Sarabeth Jaffe, a Software Engineer at Karat.io will be leading a workshop covering the basics of the technical interview process - the interview process, the types of questions you can expect, and how you can make yourself stand out. The workshop will include an interactive component where students can practice an example problem. Sarabeth previously worked at Mircrosoft, working on Visual Studio build systems, and at a Seattle-based non-profit teaching full stack web development at Washington State's second largest prison. 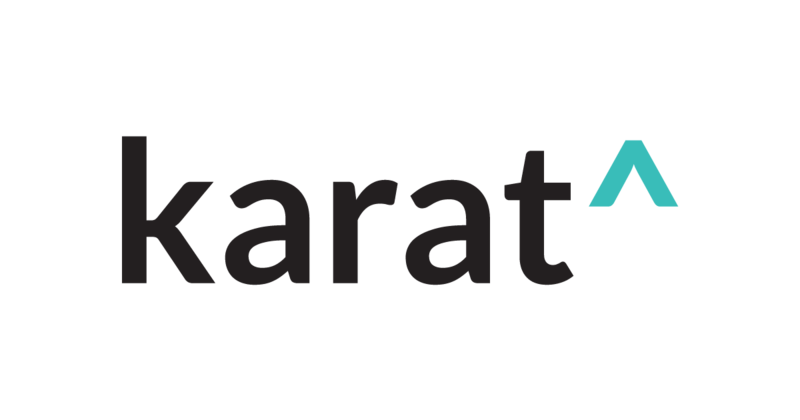 Karat is a professional interviewing service that recruits and trains software engineers to conduct predictive interviews for our clients with rigor, humanity, and fairness. Our network of professional interview engineers has conducted over 20,000 technical interviews on behalf of clients including Indeed, Pinterest, Intuit, and MuleSoft.